A new study on average joint size is misleading and potentially harmful. There was an interesting conversation happening the other day on cannabis websites and on social media. A study released by Drug and Alcohol Dependence looked at arrest data collected between 2000 and 2010 (10,628 transactions total). 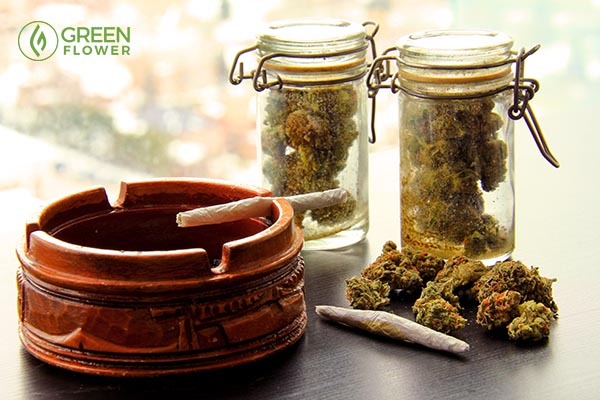 The study concluded that the average weight of a joint was .32 grams of cannabis and that the estimates commonly used for the average weight of a joint are too big. Now, by no means do I consider myself to be an expert on 'Bayesian posterior distribution' methodology, or for that matter if what I just typed was a proper use of Bayesian posterior, but I do know a thing or two about joints. I actually consider myself to be a bit of an expert on the topic of joints. For proof of that, consider the fact that I have consumed, or coughed trying to consume, just about every joint I've ever came across in my lifetime (insert smiley face). Plus, I live in Oregon where pre-rolls are all the rage right now, and I would be hard pressed to find a joint that weighs only .32 grams. The standard for pre-rolls at dispensaries in my area seems to be .725 grams. I get the fact that there are people out there rolling pinner joints the size of a straightened out paper clip, but there also people on the West Coast and in Colorado rolling joints the size of a baseball bat just because it's 4:20 on an average Tuesday. I see where the study was going, but I think that they forgot to carry the one, or something else is off on their calculations. I don't know what the exact measurement is, but I feel confident in saying it's not .32 grams. Why is this important? You would not believe how many times I have been contacted by members of the media asking how many joints (or 'marijuana cigarettes as they so love to call it) are in an ounce. It may be the most common question that I get from the media. Maybe the media thinks that the average Joe needs this added perspective of average joint weight. I personally don't have a problem with an average joint weight if it's accurate, but if the number is too high, it can give the public the false perception that people are allowed to possess/consume more than they actually are. That can lead to bad policy decisions. If the average voter hears that a person can possess 'over 88 joints' at one time (an ounce / .32 grams), that is much different than roughly 28 joints at one time (an ounce / 1 gram). Opponents pounce on things like that, and it's not exactly a secret that there are members of the mainstream media that help push information that errors on the side of reefer madness. So how much does the average cannabis joint weigh? Who knows. Even if someone was able to find out how much every joint in every dispensary weighs across America and calculated the average, that result still wouldn't be accurate because there are people literally this minute rolling pinners and monsters and everything in between that never hit a shelf. How much does the average joint weigh that I roll? As my uncle always says, 'it weighs as much as the paper will hold.' My uncle is also from Oregon. You will get to know him as the time goes by. Watch: Welcome to Joint School! Whether you’re a casual consumer or consummate connoisseur, joint-rolling is an integral skill – bordering on lost art – for any cannabis user. Unfortunately, for most people, the struggle is real. 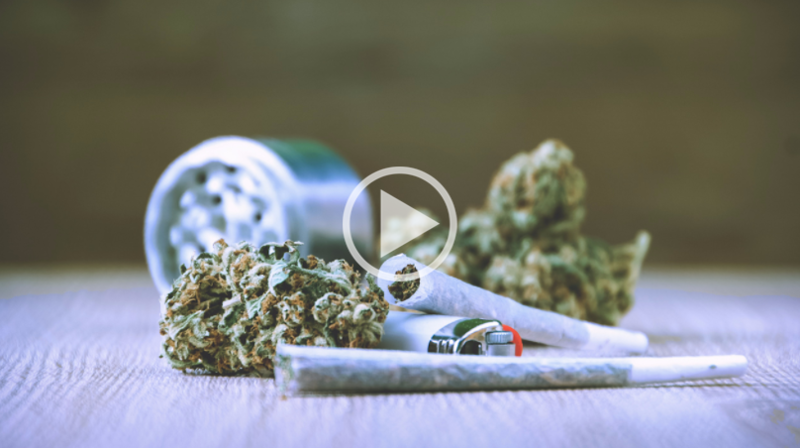 In this online cannabis tutorial, the boys from Black Rock OG will teach you tips and techniques to find the best papers and roll perfect joints – in different shapes and sizes – that burn evenly, don’t waste material, and look great.